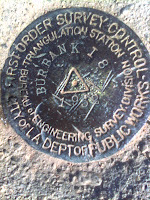 There are two basic hiking blog rules which you must adhere to. 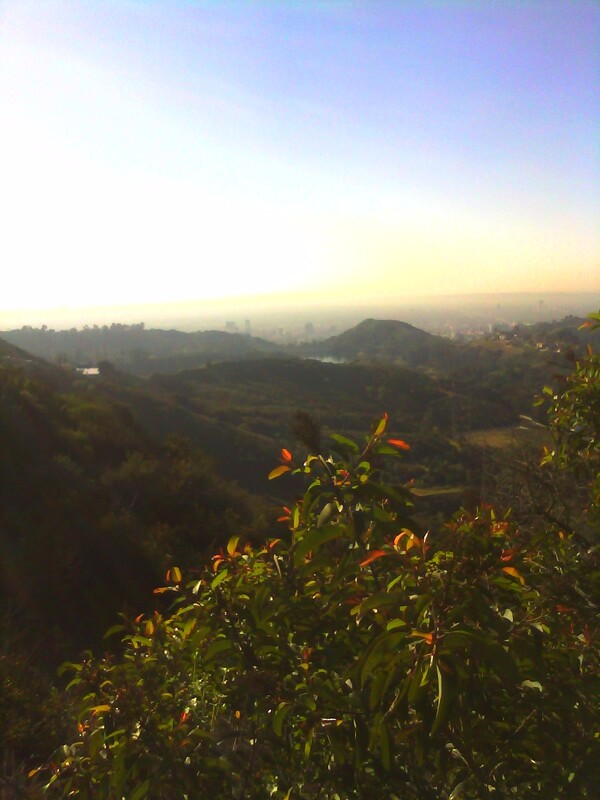 1) Go on hikes so you have something to blog about. 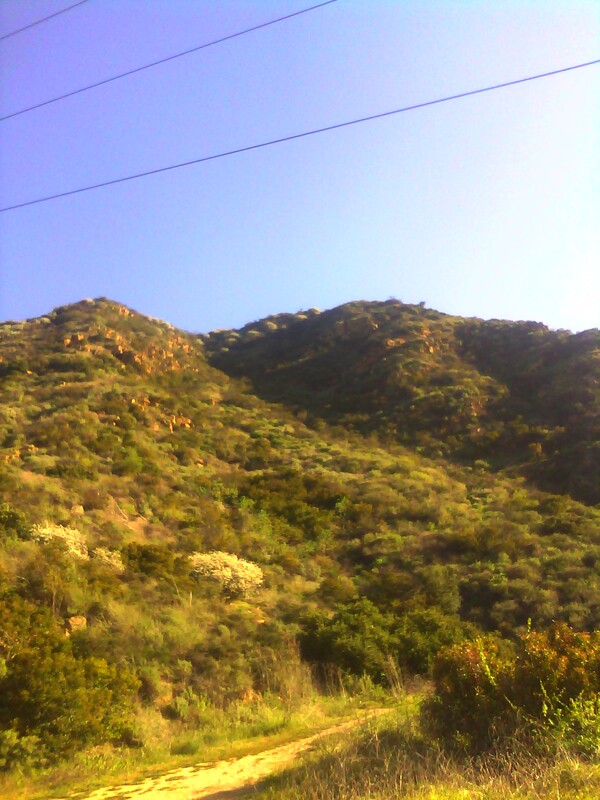 2) Remember to take pictures of said hike just in case people aren't entranced by your wordsmithing. So, of course, left the house this morning full of vim and vigor (what is vim anyway?) and about half an hour out, blammo. Forgot the ol camera! 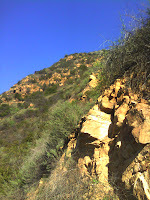 Luckily, my hiking buddy Chris was at the ready with some pretty awesome pics of the hike, you have him to thank! 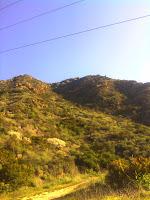 The trailhead starts after a short walk through a very funky neighborhood near the Hollywood Reservoir. 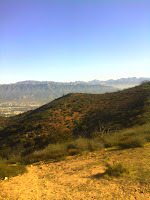 Once you get to where the asphalt ends (like out of a country song) you stare at what is before you, a pretty cool hike! 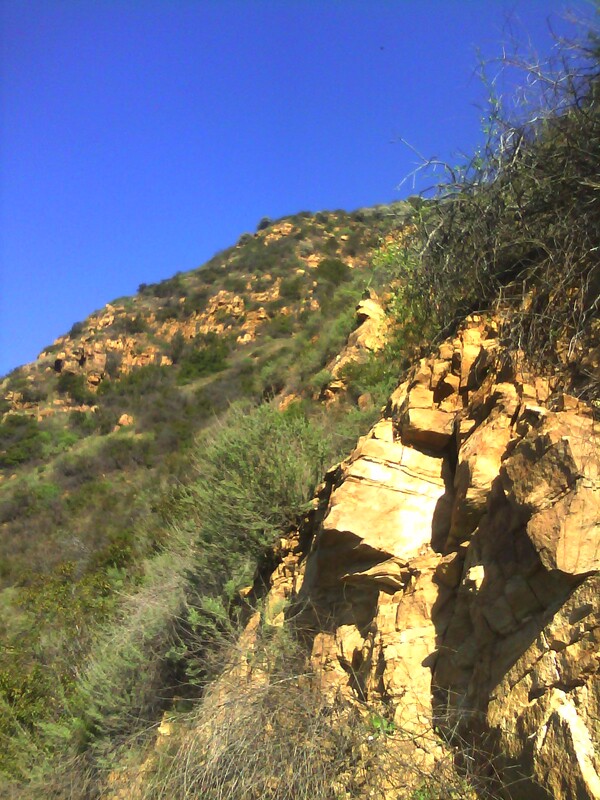 The trail starts sharply upward and is marked with old railroad tie-steps and also rock steps as the trail makes its way up the mountain. 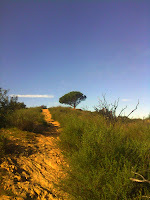 The trail is also rather narrow with sage brush and trees tightly hugging the sides for a lot of the trail. Upon the top, you can continue on to the right to Cahuenga Peak (why you pronounce it Ka-WANG-A is beyond me) but I highly recommend taking a side trip to check out a tree. 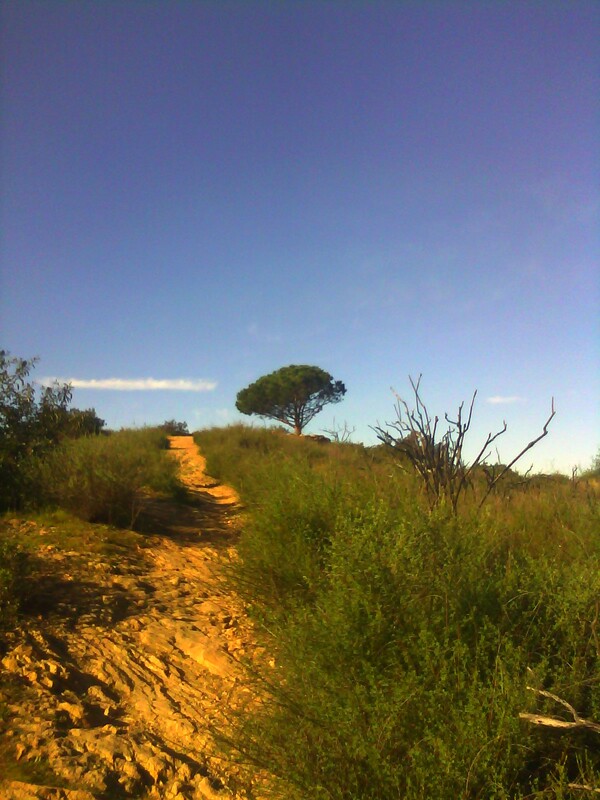 This isn't any ordinary tree, it seems like the last bastion of trees, on the edge of a cliff. 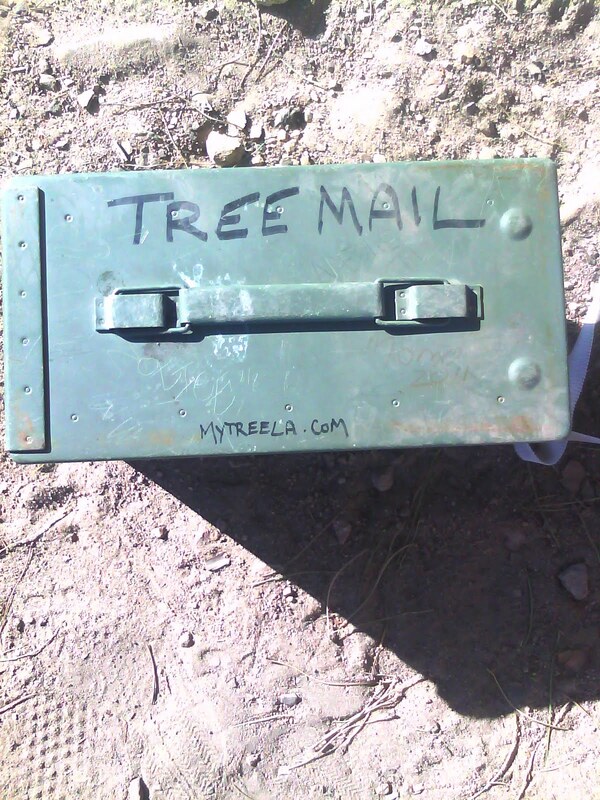 Also, this tree is special because yes, it does get mail. 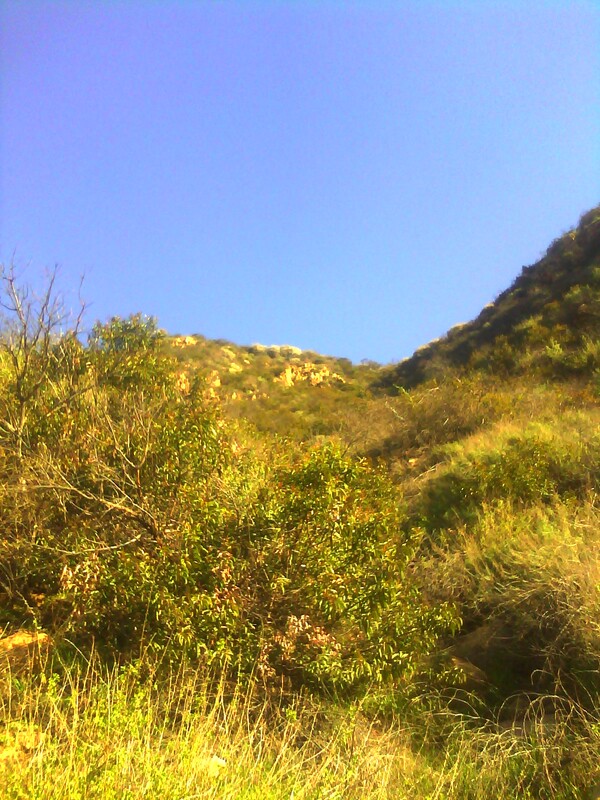 One of the great things about this hike was that the wildlife on full display. 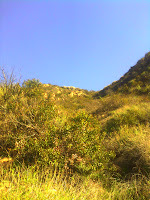 Many birds rustling and chirping in the trees, a black snake popping by to say hi and a rabbit bounding across the path. All that, plus amazing views. 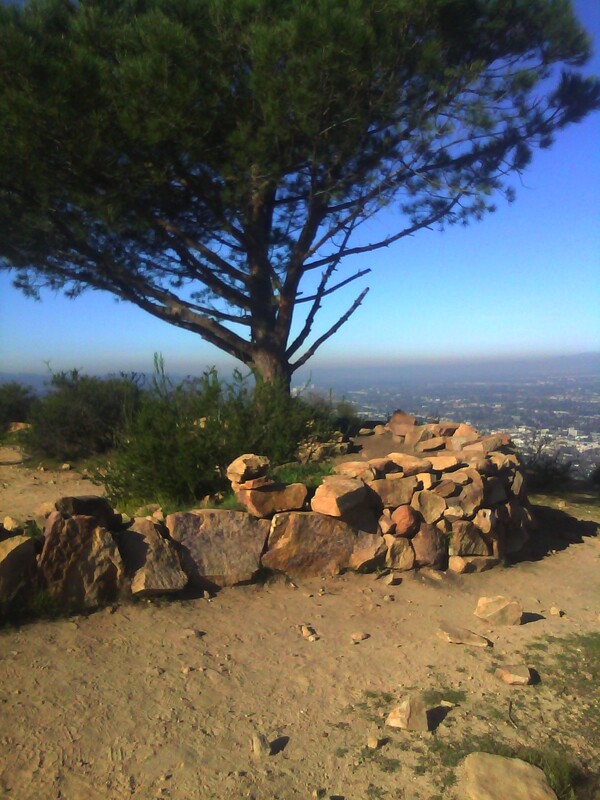 After saying hi to the tree, you amble over .3 of a mile to Cahuenga Peak. There the views are pretty spectacular with LA laid out on one side and the valley stretching out to the mountains to the North. 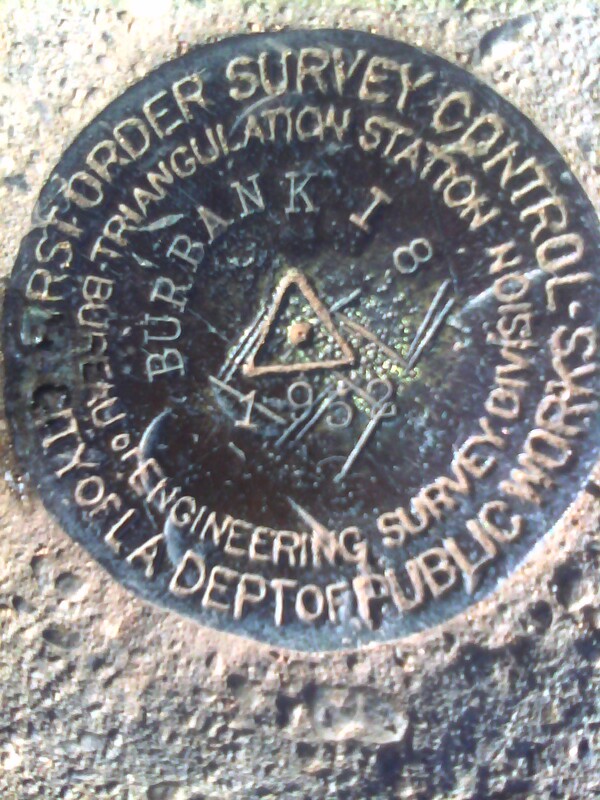 Like the Griffith Park Backcountry, there were many old survey discs marking the trail of the brave Southern California explorers that preceeded me. 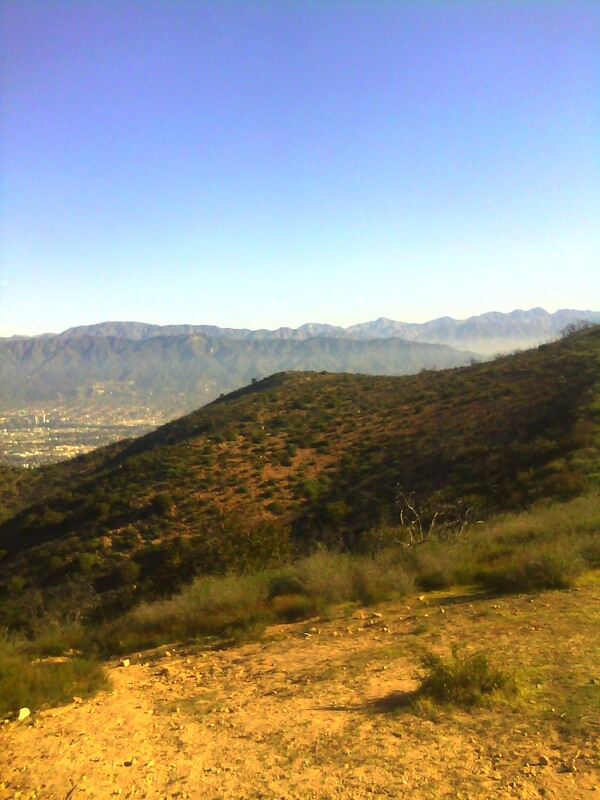 The hike down went super quick and with the trail only being about 3ish miles it makes for a great early morning hike with great views, great habitat and a good way to get away from it all. 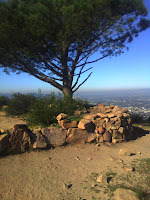 That tree is called "The Wisdom Tree." It was a grocery store bought live Christmas Tree that an arborist then planted. The land on the North side was scorched by fire a while back but the tree was unharmed.